A few months back we looked at a clip from the February 26, 1967 episode of CBS's 21st Century. The episode includes an interview with James Bonner, who advocated for human eugenics in the future. Today, we have a clip of the retort by Harrison Brown, who raises questions about whether eugenics is as "common sense" as Bonner insists. 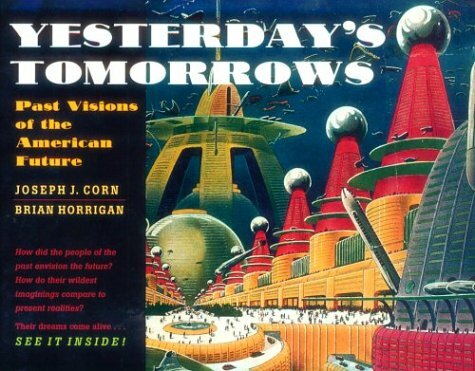 Interestingly enough, Harrison Brown and James Bonner co-wrote a book together in 1957 titled, The Next Hundred Years. The episode, "The Mystery of Life," can be found in its entirety on the A/V Geeks DVD, Twenty-First Century.